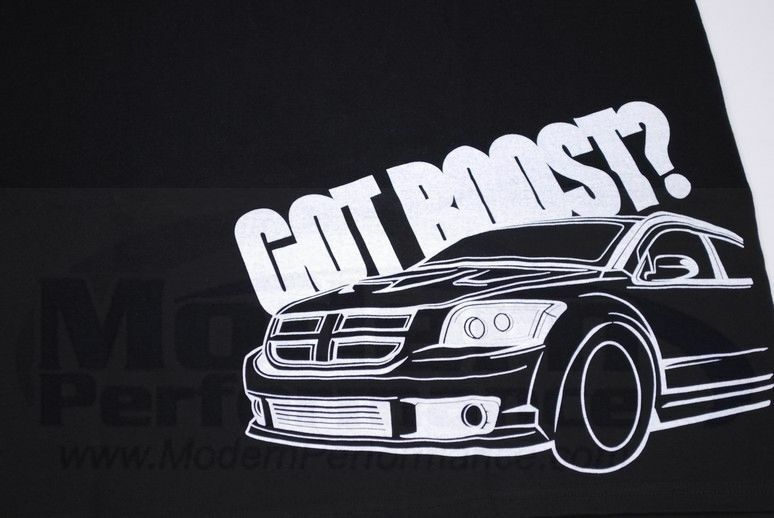 Finally, a t-shirt design just for the Caliber SRT-4 owners! Show off your pride with the "Got Boost?" design!